Sai Gon, has the winter come yet? to wait for "Sinfonia" to come! From faraway Italy, the word "sinfonia" - is not only a symphony but also a combination of harmony, musical instruments and vocals to paint colorful melodies. Sinfonia will come to Saigon this winter! 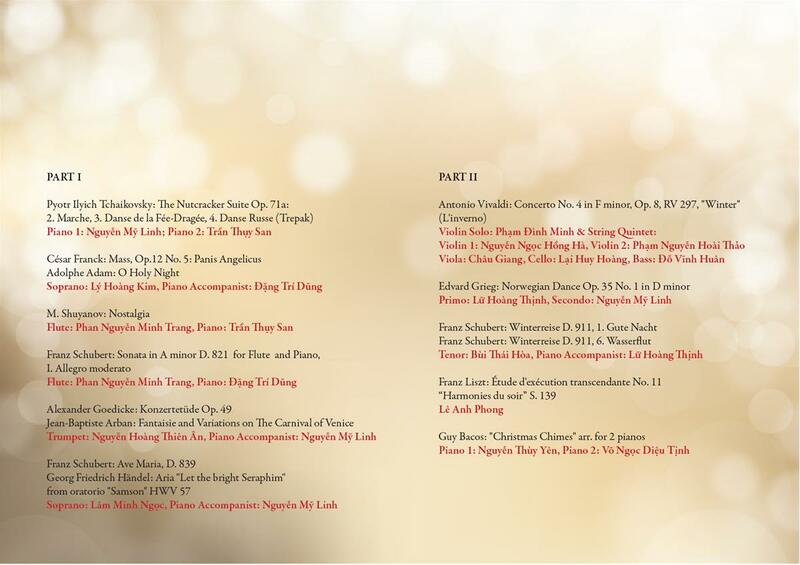 Therefore, Saigon Classical would be honour to call it "Winter Sinfonia" for easier identification. "Winter Sinfonia", with 99% of the composition from the duet or more, will tell the story of through the familiar, seductive and touching music pieces. 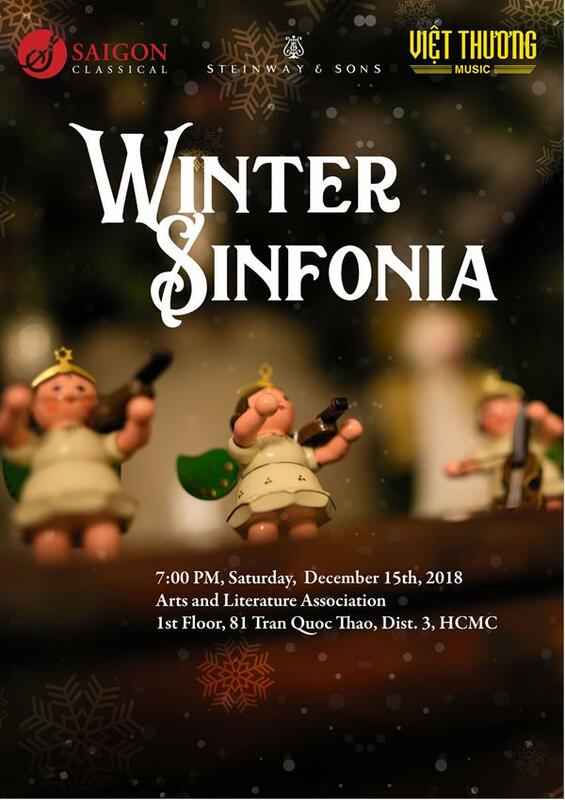 Let's together with Saigon Classical wait for the winter wind namely "winter sinfonia" by signing up at the link below!